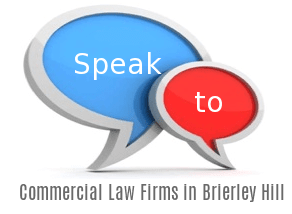 A niche practice specialising in: Financial Services Law, Professional Negligence, Commercial Law, Employment Law, Regulatory/Disciplinary Advice, Insolvency/Enforcement, and Dispute Resolution. They are ranked in Chambers & Partners and Legal 500; plus shortlisted in the Birmingham and Manchester Legal Awards. [snippet ...] The general meeting holds a progression of least rights to change the organization constitution, issue resolutions and evacuate individuals from the board. Law, bookkeeping and actuarial firms are usually sorted out as associations. The general standards of agreement, tort and unfair advancement work in any case against the organization as a particular substance.